Where To Go Bicycle Touring In Australia this Winter? This winter instead of hanging up the bike until spring arrives, or travelling to the other side of the planet, have you considered a winter cycling holiday closer to home in warm outback or tropical north Queensland? 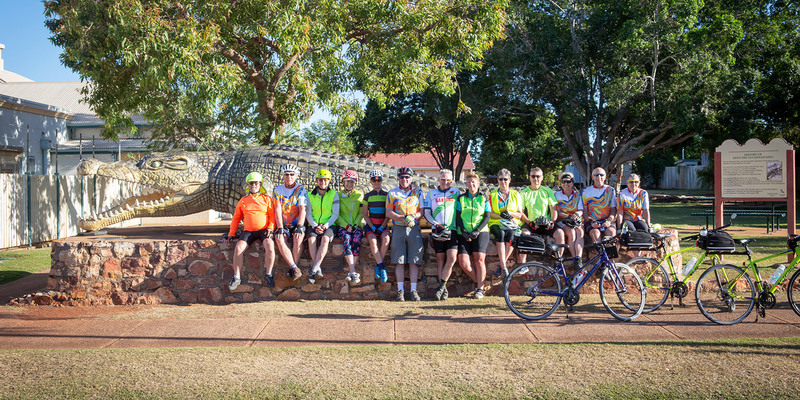 Mulga Bicycle Tours has two Queensland cycling tours on offer this coming June and July. 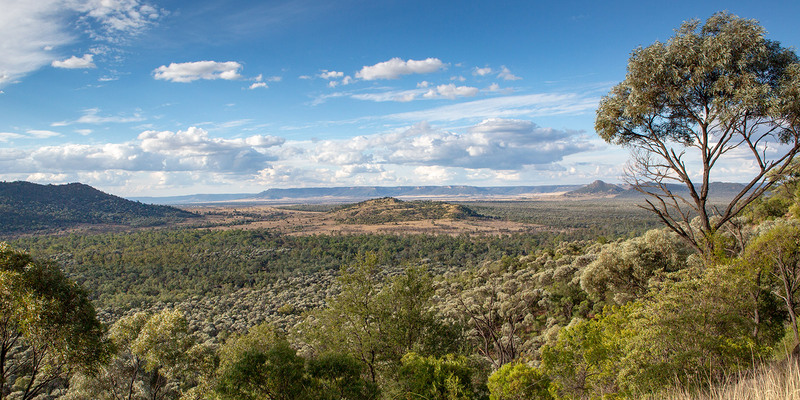 Bicycle NSW members receive a 5% discount on all Mulga Tours. Your discount code is listed on the Bicycle NSW member benefits page. Each tour is limited to 15 guests. Book Now so you don’t miss out on the combined discounts. 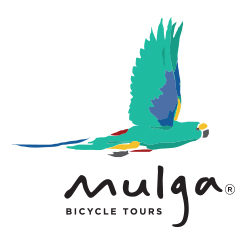 Mulga Bicycle Tours runs tours throughout the year in South Australia, Victoria, New South Wales, Australian Capital Territory and Queensland. 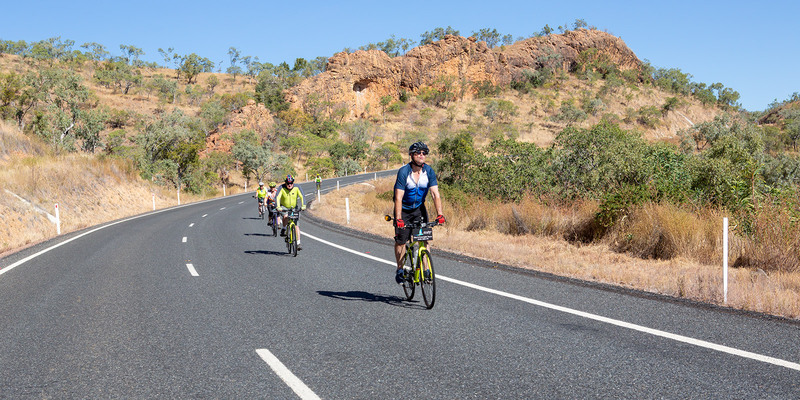 Every Mulga tour is achievable by the average cyclist with the focus on enjoying each day, not stacking up the kilometres or racing the clock. Their goal is to soak in the scenery, marvel at fascinating stories, then recharge the batteries with a good feed and a good rest.